Located in a bowl-shaped valley of Muong Hoa inclined, United stream stretches about 15km along the valley, through the village of Lao Chai, Ta Van, Hau Thao... and ends at Ban Ho. Stream as giant pythons snaking, winding side of the terraced slopes. 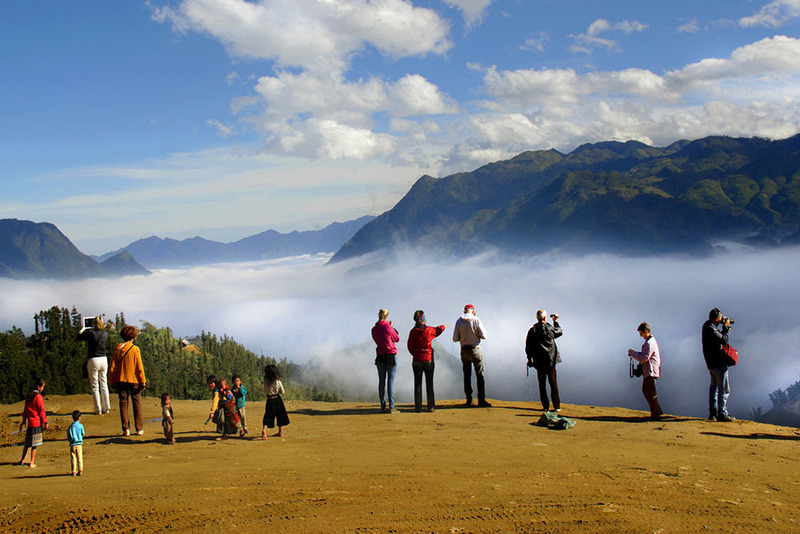 In the fall of grain, golden fields from silhouetted spill down in green waters do respect the glamor of Muong Hoa valley. Both populations ancient rocks stones with beautiful carvings, concentrated in The City. With the great stone, carved on the surface different. Especially people in many shapes posture: humanoid arms, round emanates light; shaped people holding hands; the picture upside down; have shaped the expression of the cult of the gas as the picture on the Dong Son bronze drums ... Most scientists are evaluating here is a great heritage of mankind, not only in terms of aesthetic values technical sense but also spiritually.